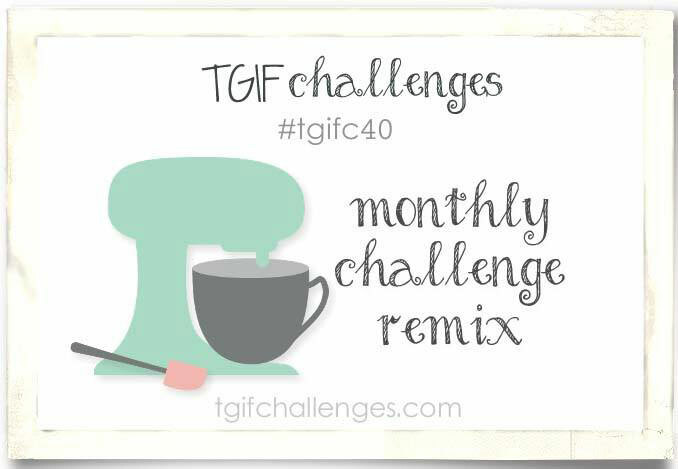 This week's challenge is a Remix Challenge, where you take at least two of the previous challenges from this month and combine them. I chose to combine the color challenge with the sketch challenge, the results were amazing! 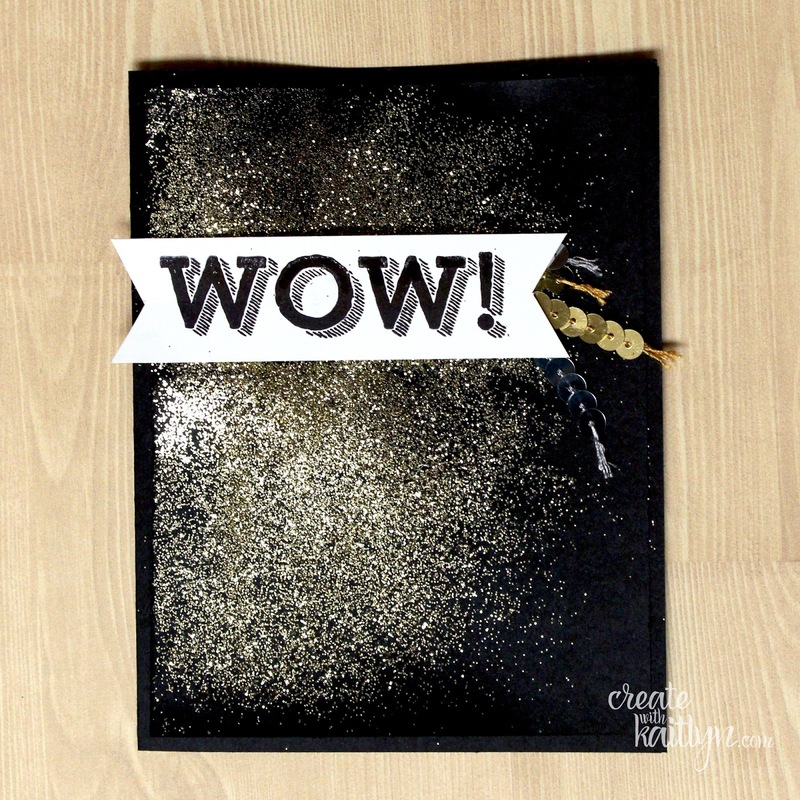 The sketch features cascading stars from the corner and I got the idea to make a card that looked like glitter was thrown across it. 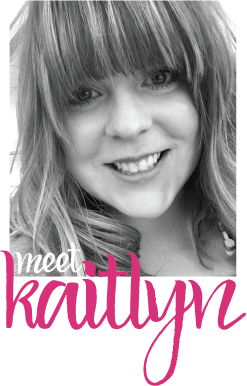 To make this happen I put equal parts of Fine Tip Glue and water in a Stampin' Spritzer and spayed it across the corner of the card front. This was just enough for the glitter to stick. 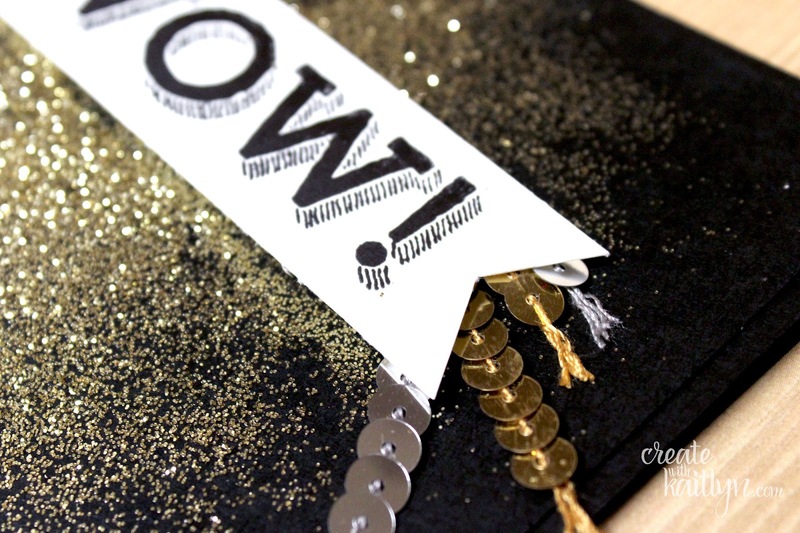 The Gold Glitter against the Basic Black card stock is a stunning effect. The sentiment from the Bravo Set allows this card to speak for itself. Everything about it is truly WOW! 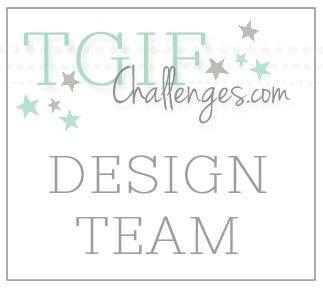 While you are creating this weekend, take a little time to tackle the Remix Challenge yourself! Absolutely WOW! I love it! WOW! I saw this on Pinterest this weekend and eyes popped out of my head!